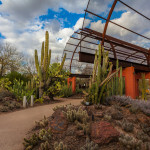 We are so excited to announce that Desert Botanical Garden has approved Culinary Canvas Catering to be on their Select List of Catering Companies approved to use the garden for events in 2015/2016. This is an amazing opportunity to offer our clients a very desirable venue location while we provide our clients with exceptional cuisine and outstanding service. 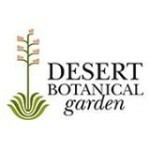 We are so excited about this opportunity we are giving a $250.00 off their catering bill for any client that holds an event through Desert Botanical Garden and refers us as the Catering Company that they want for their catering services. 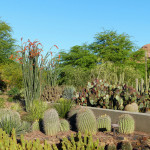 Please contact us First for details on how to take advantage of this, offer before you call Desert Botanical Garden. 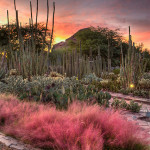 Partial funding provided by the Phoenix Office of Arts and Culture through appropriations from the Phoenix City Council. 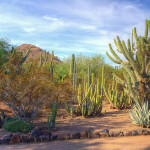 Stewardship: To protect and preserve desert plants, animals , and habitats. Interdependence: To respect the mutual destinies that link people, plants, and all of nature. Authenticity: to reflect our unique natural heritage and cultural history within a public garden setting. Accountability: To act ethically and responsibly as we serve our many communities.